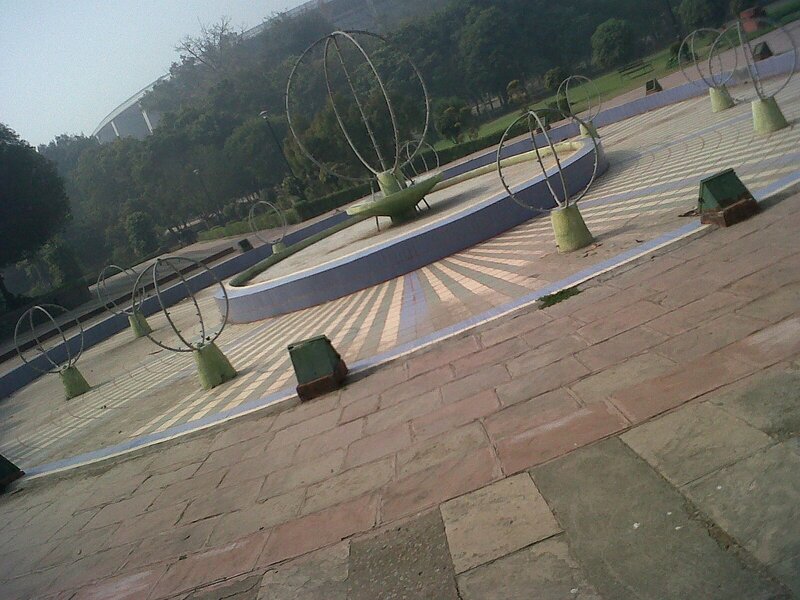 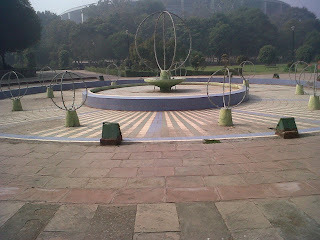 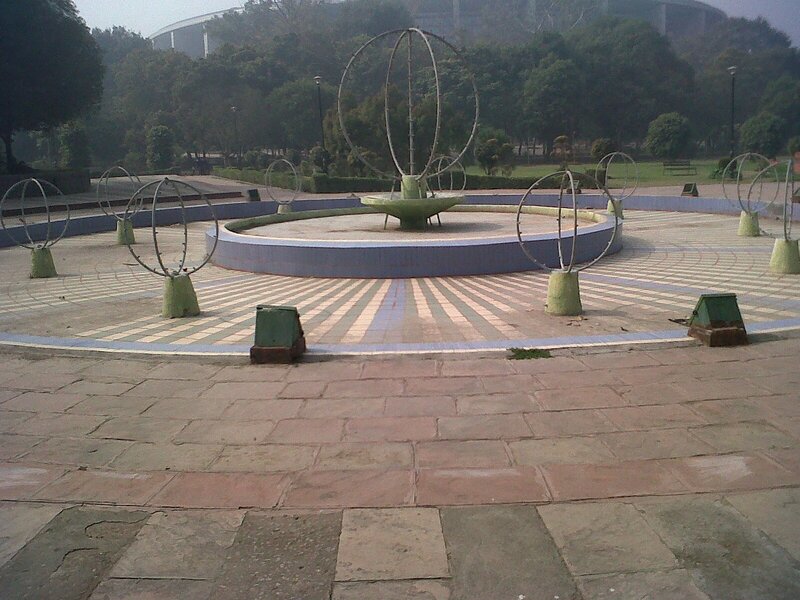 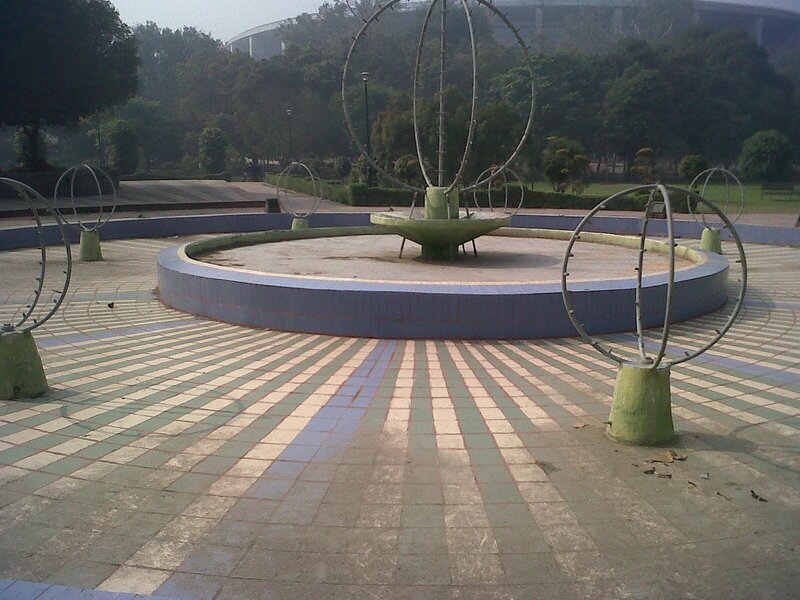 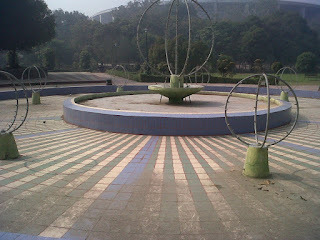 Fountains without water. 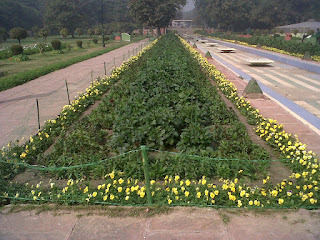 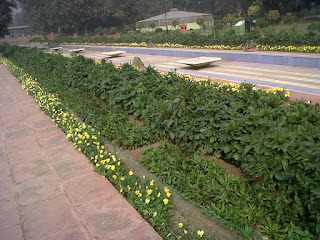 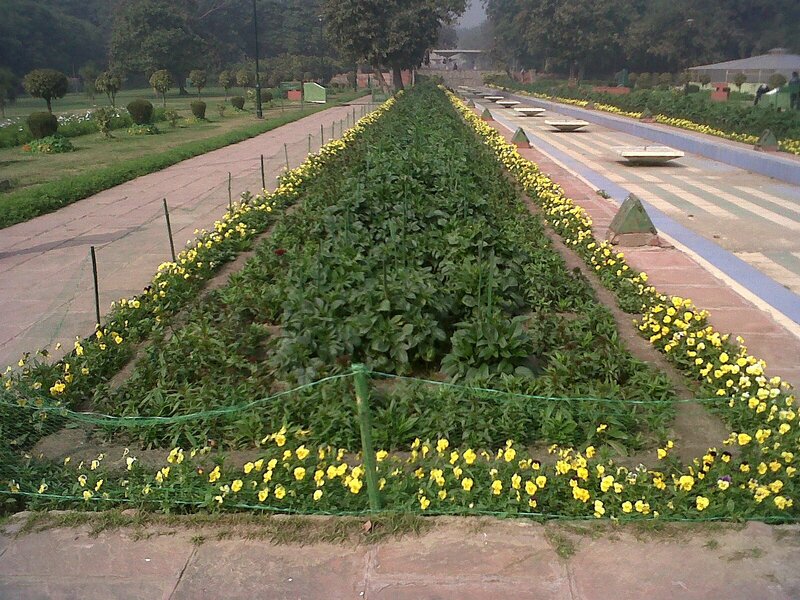 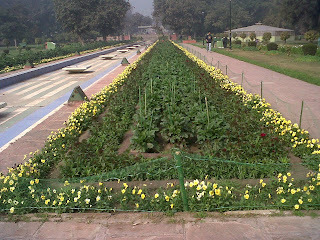 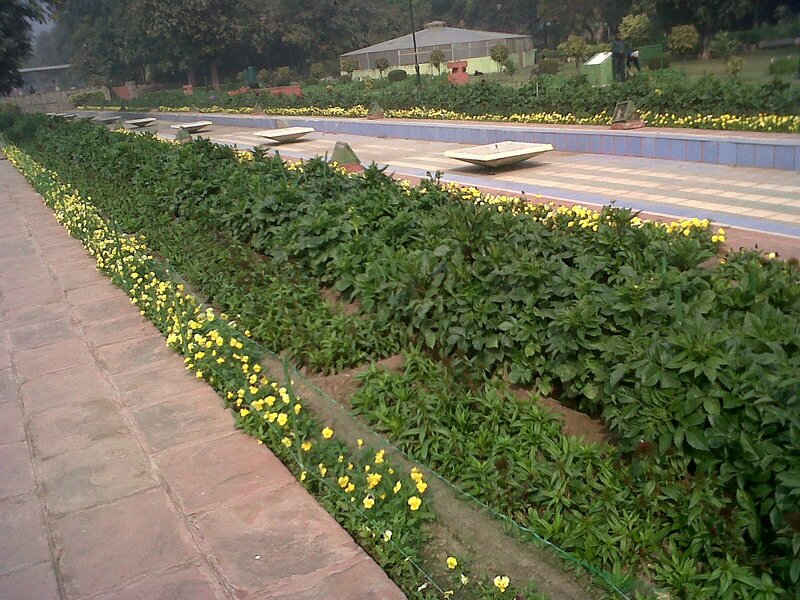 How much money was spent on renovation of this Garden during Common Wealth Games? Who cares.